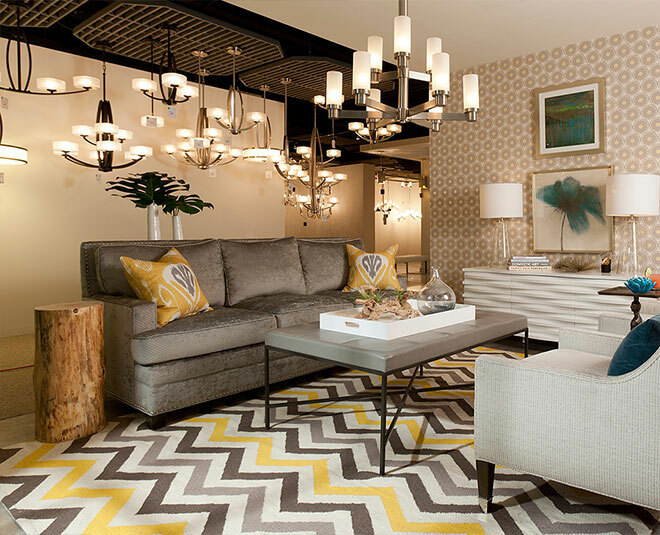 Our experts at Pine Tree Lighting can help you select the perfect piece for your space. The many quality vendors we deal are also experts in their field. Download this useful information to assist with your purchase decision. 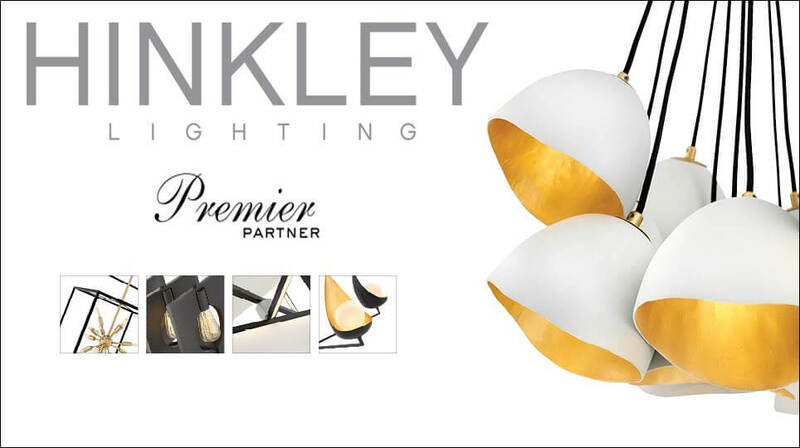 Find Lighting You Will Love! 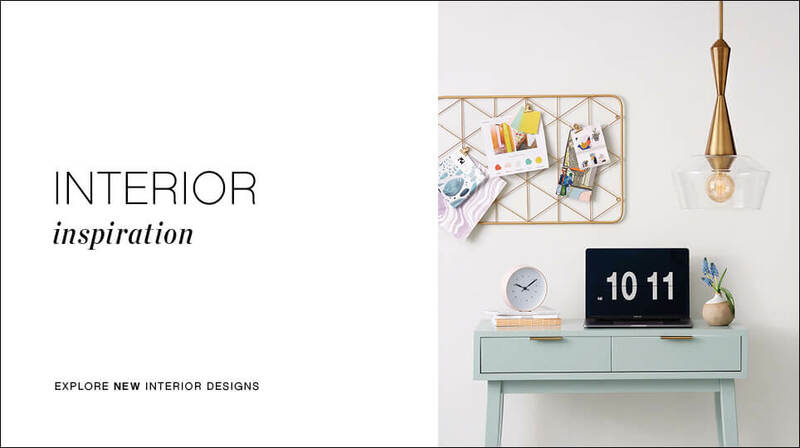 First, start where interior designers do: assess your personal style and the kind of environment you live in. Your home should be a reflection of your individual taste and personality while merging together the lighting, furniture, art and accessories you love. Hinkley suggests that you begin by choosing a style from four distinct design categories: Arts & Crafts, Classic and Traditional, Modern or Transitional. Secondly, think about your lighting needs and the requirements of a particular space. The lighting in a powder room, for example, will be different from a kitchen. So take the time to assess and research what combination of ambient, accent, task and decorative light you may need and the fixtures that will best accomplish it. Lastly, consider the finish. 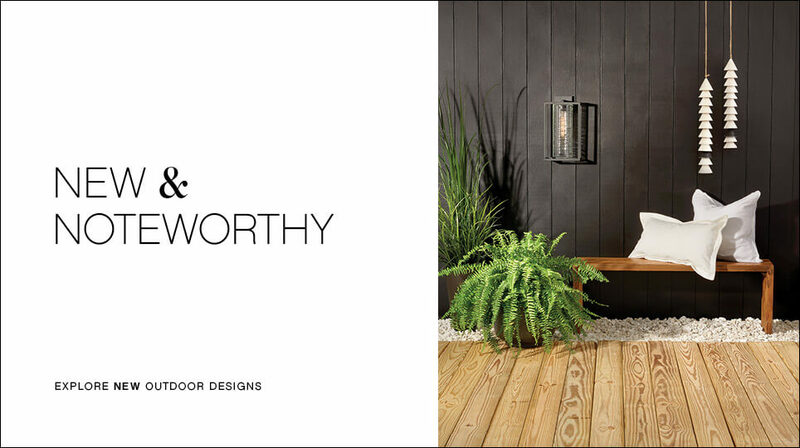 Hinkley offers over 85 different finishes to complement a variety of interior and exterior styles as well as appliances and plumbing. Don’t be afraid to mix and match if it all flows together. A finish can make a strong design statement on its own, so if you aren’t sure of the exact shade or tone check it out in person at a showroom or request a sample.